Home Off Beat	White ink tattoo journey…. Hey guys, see what I found. 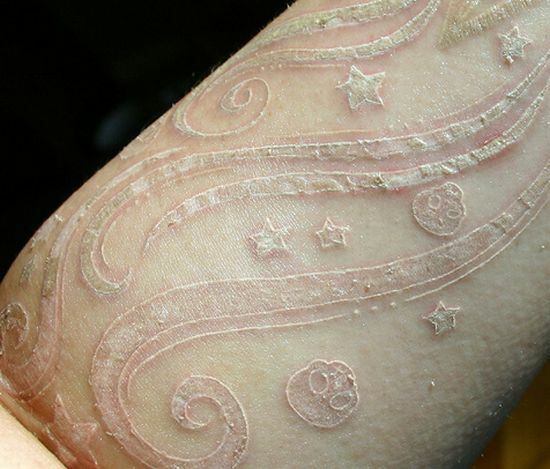 Cool white ink tattoos! Go through the journey of the white tats in the images pinned below. Enjoy! ← Cool Physics Tatt-What’s the speed of light?